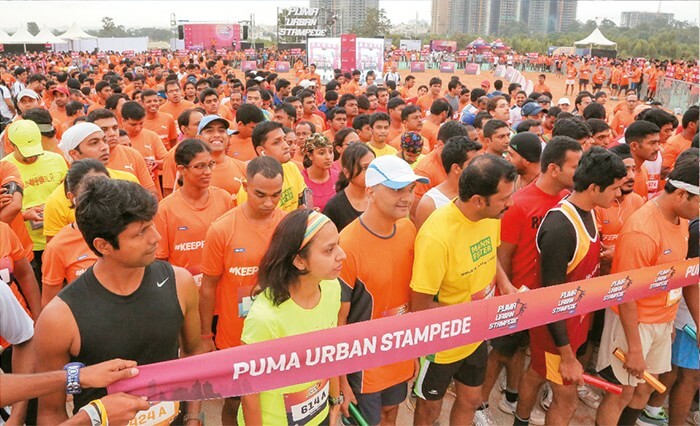 The PUMA Urban Stampede, sponsored by Jabong, captivated the nation eight years ago. 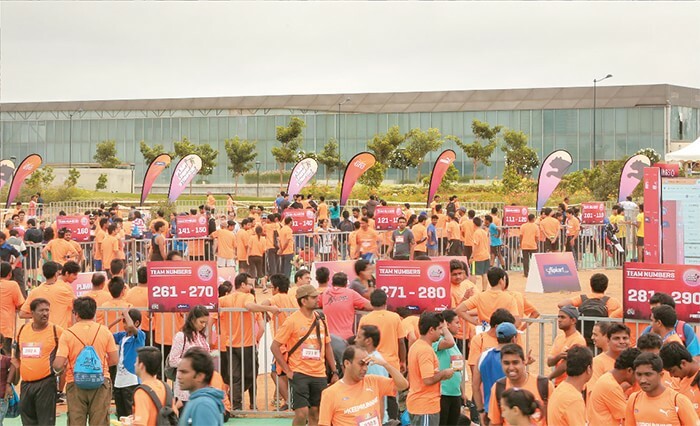 What started as a 300-runner-strong race in 2005 has grown significantly and now operates in seven cities across India, much to the delight of the 7000+ runners participating yearly. 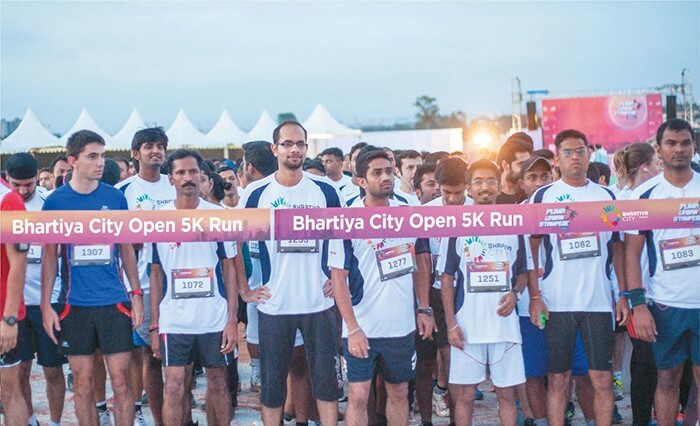 The day of events began bright and early at 6am and featured both 5k and 10k races for corporate groups and individual runners. 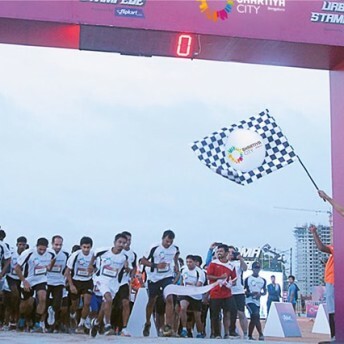 A brainchild of Runners for Life, the flagship event is a corporate relay race where companies are invited to select their finest runners, assemble them into teams of four and pitch them against their competitors who are all fighting for the coveted title of ‘fastest corporate team in India’. 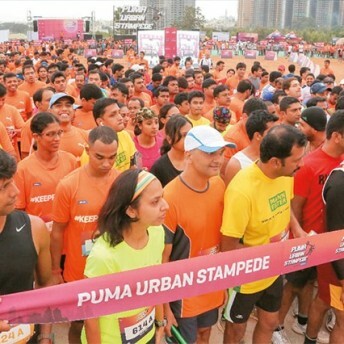 Each team collectively covers 20km, with each runner covering 5k in total. 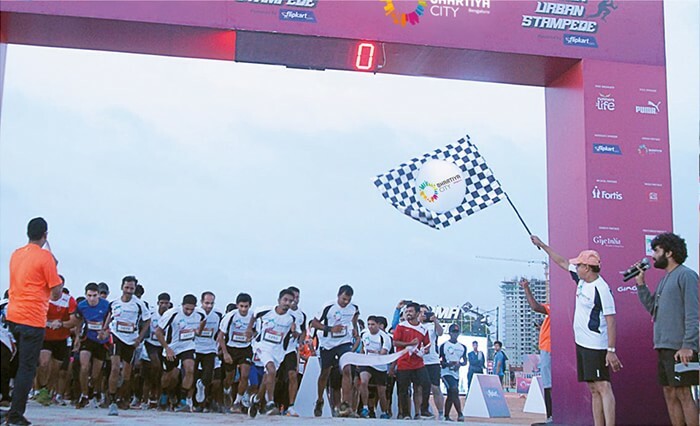 The rules are simple; complete the distance in the fastest time and the title is yours. 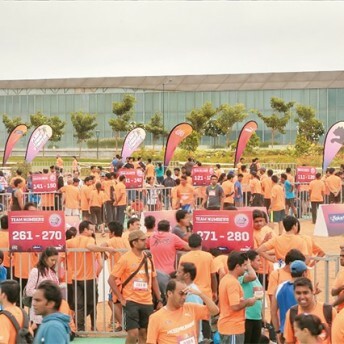 For individual runners there were both 5km and 10km races to choose from, but no matter the distance, the event was a huge success. 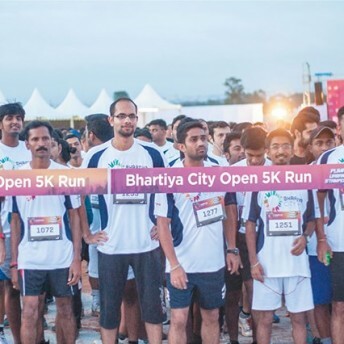 As keen advocates of a healthy lifestyle, Bhartiya City were proud to be the venue sponsor for the event and to offer free entry for the first 75 participants to register. We look forward to welcoming more events just like this to the City of Joy in the future.